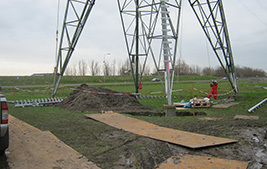 The site was located near European biggest flower centre - Den Haag. 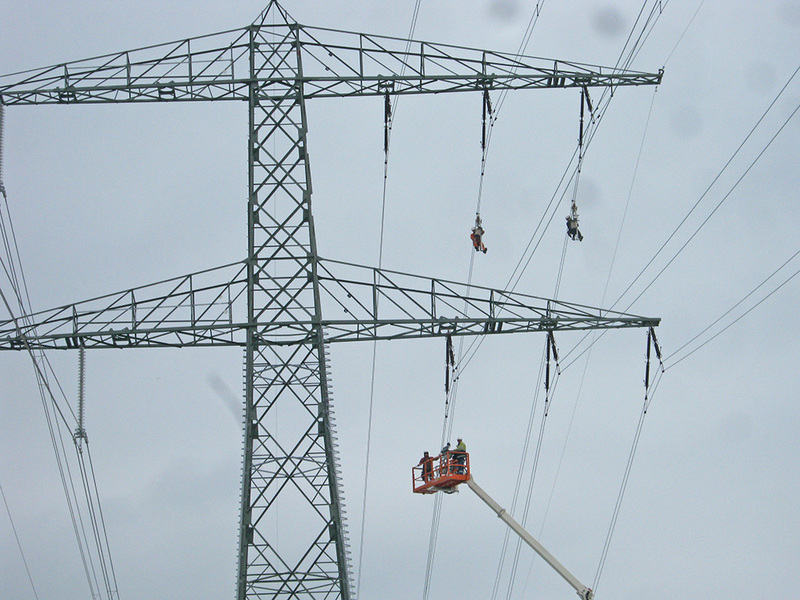 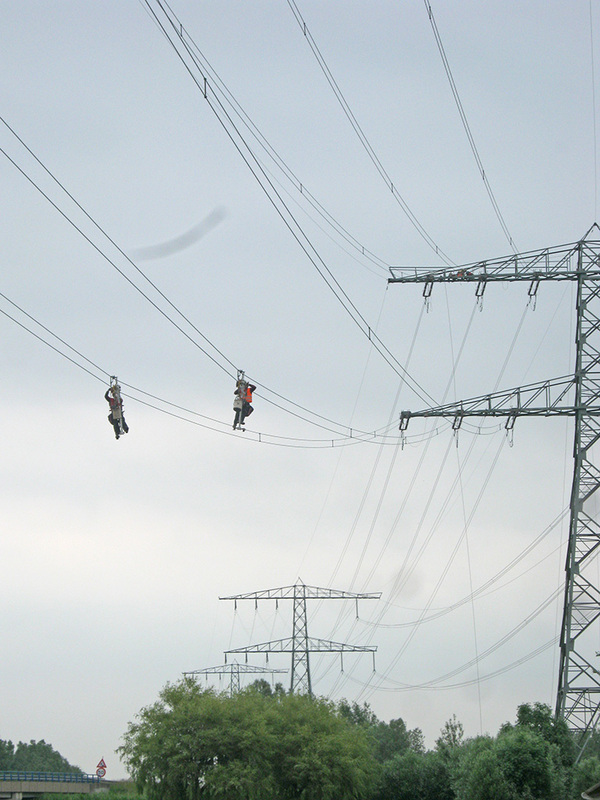 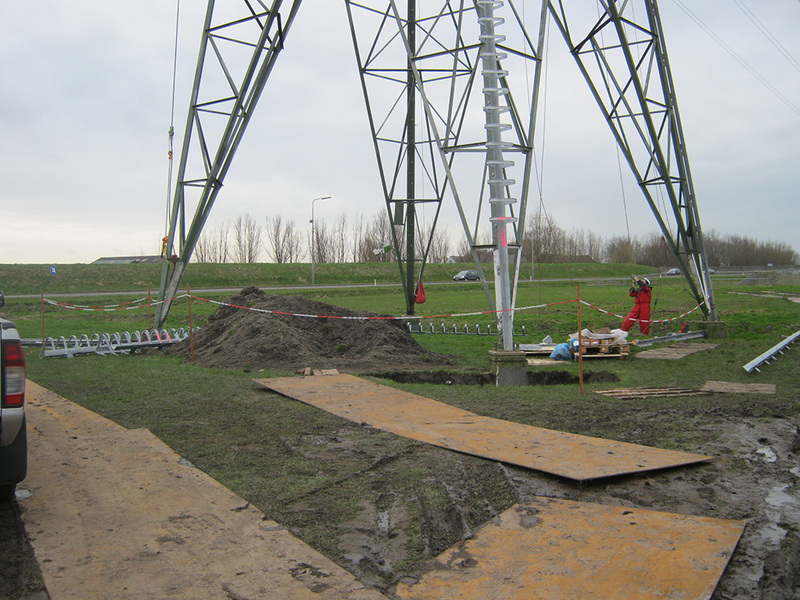 Reconstruction of the line in order to increase voltage from 150kV to 380kV required reinforcement of columns - at total of 18 pillars we have installed 106 tonnes of additional construction. 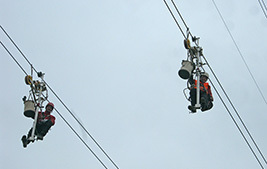 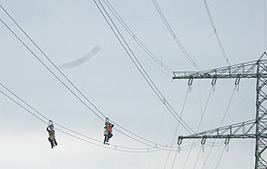 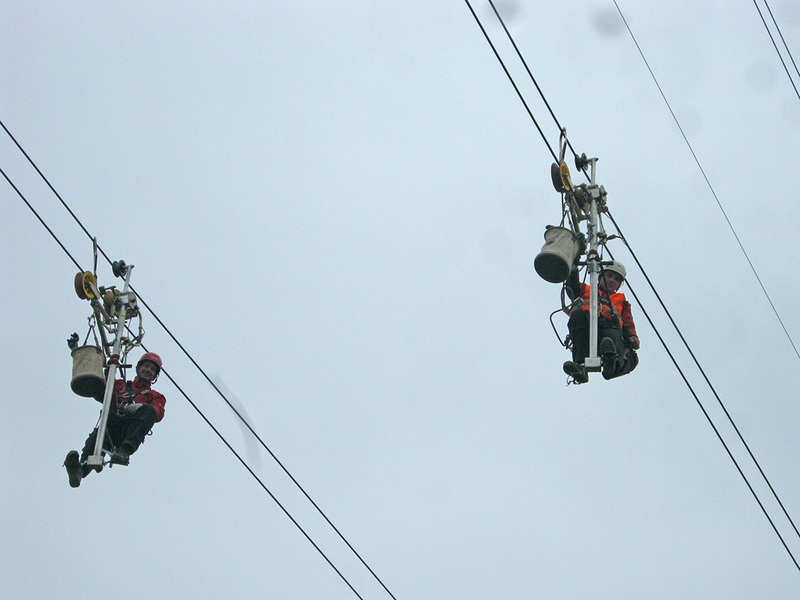 In addition, the existing equipment and cables will be replaced. 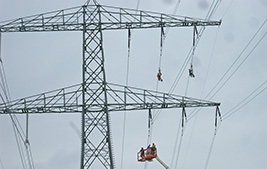 Unicorn was responsible for reinforcing pillars and assist our clients in stringing. 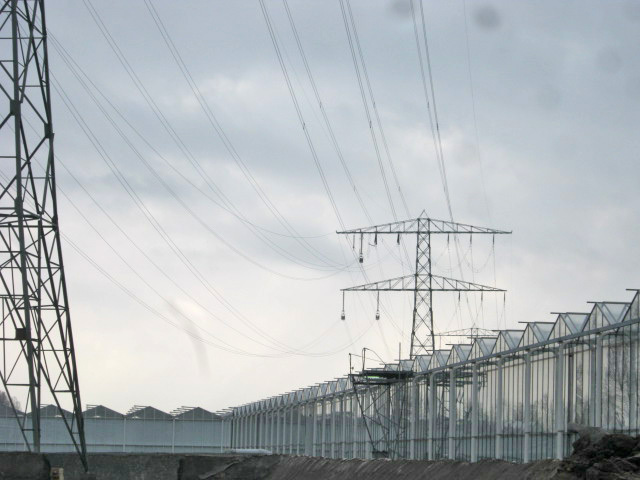 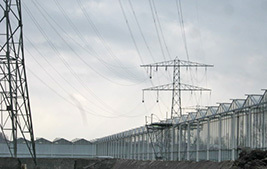 Major obstacle was the location of the line near one of the main roads with heavy traffic and cables dragging over the greenhouses.